Home > Jennifer Tucker, Au.D. 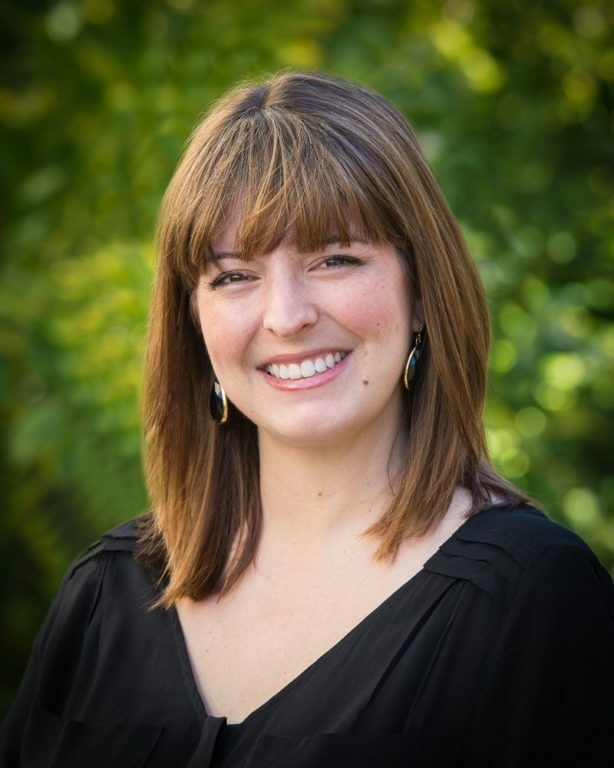 Jennifer A. Tucker, Au.D., CCC-A is a California state-licensed and American Speech and Hearing Association (ASHA)–certified Audiologist who received her Doctor of Audiology degree from Northwestern University in Evanston, Illinois. Dr. Tucker joined the team at Camino ENT in 2009. She provides comprehensive diagnostic, hearing device, cochlear implant and bone anchored hearing system services for both adults and children. She has experience with hearing aids, cochlear implants, bone anchored hearing system implants, neurophysiologic monitoring, aural rehabilitation, audiologic and vestibular diagnostic testing. Dr. Tucker has had considerable experience providing audiologic services in the Bay Area at the California Ear Institute and the Let Them Hear Foundation and, in Chicago, IL, at the Ear Institute of Chicago and University of Chicago Hospitals. Dr. Tucker is a fellow of both ASHA and the American Academy of Audiology.